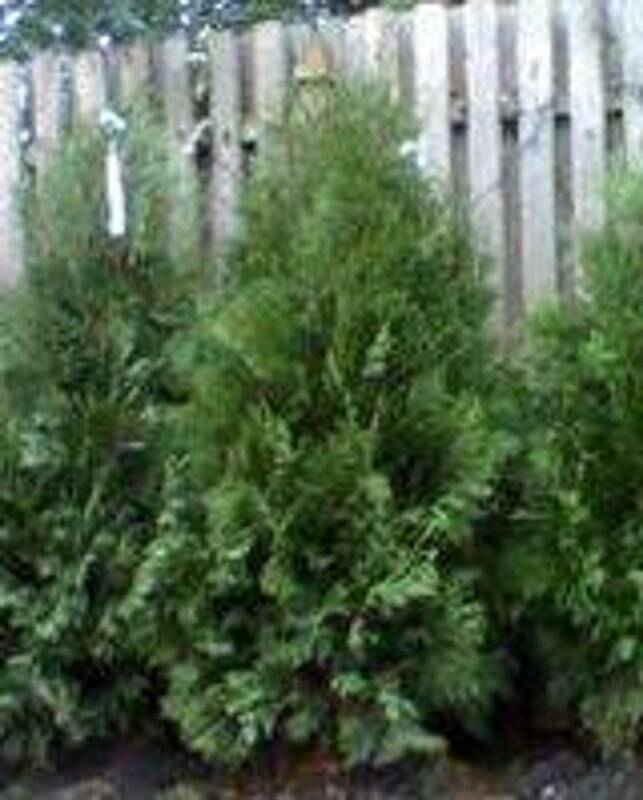 Kindly confirm my reservation for 15 arborvitae's was placed.. delivery date is not scheduled yet. Thank you. karen tel 508-872-3177 or cell 508-820-0035.